I love the little boys who are reading! I have my own and there's nothing like seeing him concentrate on the story. As a writer myself, there is a deep sense of joy in seeing my child read. 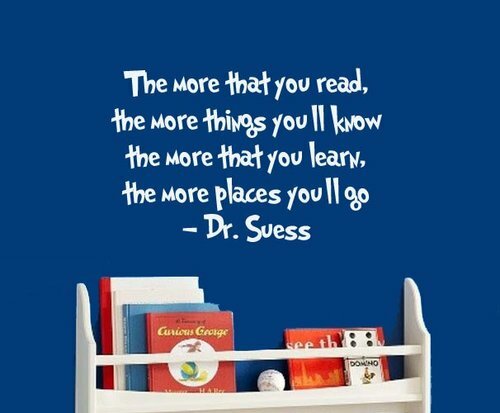 Reading is the best! I'm a bookworm and I've gotten my toddler to be the same way. I've read to her just about everyday since she was born.